A four day workshop on Decision Making in Public Health was held in the Public Health Institute from 13th – 17th July 2017. 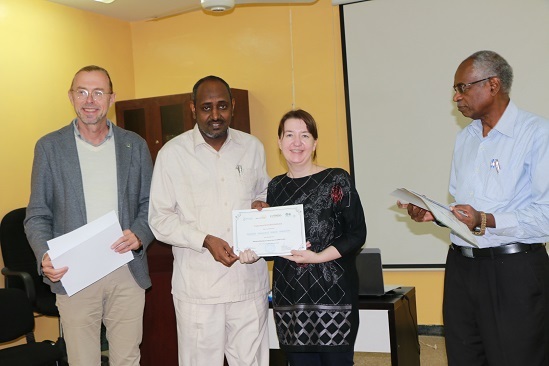 The workshop was facilitated by Dr Olaf Horstick and Dr Pauline, Institute of Public Health, University of Heidelberg/Germany. Participants were policy makers from the MoH in addition to senior staff at PHI and academic institutes. The training aims to use structured approach towards decision making using evidence and available data and putting these into context for change implementation. The workshop was very participatory and interactive.